We’ve noticed a growing trend in beauty news recently. So many celebrity moms are making headlines for their post-baby bodies. In some cases, the celebrities are using social media to document their transformations and share their routines with their followers and fans. Following the beautiful miracle of pregnancy and childbirth, some women choose to work on restoring their pre-pregnancy body and are empowered in that mission. It’s common for new mothers to seek cosmetic surgery to help achieve their aesthetic goals, and some celebrities are helping to make this option more mainstream. A tummy tuck, or abdominoplasty, is a common procedure among new mothers looking to get back their pre-pregnancy body. A tummy tuck is a body contouring procedure in which excess fat and skin is removed from the abdominal area. In addition, a tummy tuck can be used to tighten abdominal muscles that have been weakened or separated, restoring a firmer, smoother and more appealing midsection. 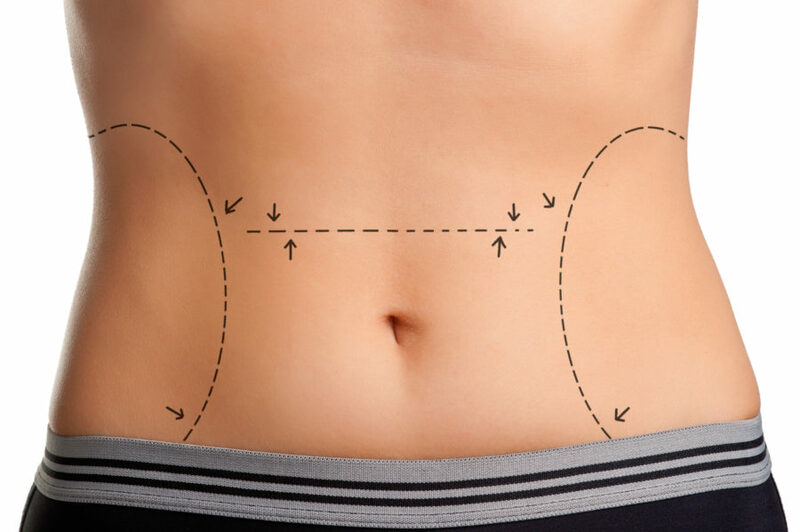 With all tummy tucks, we use only necessary incisions to help reduce scarring while still providing stunningly beautiful results. There are other options to further reduce scarring, including a mini-tummy tuck in which only the bottom half of your abdomen is addressed, or an umbilical float tummy tuck in which no incision is made around your belly button. Additionally, we offer personalized “mommy makeover” packages that are a customized combination of procedures designed to transform the abdominal area and restore patients’ pre-pregnancy appearance. We work with each patient to tailor the right procedure plan unique to her aesthetic preferences. During the initial consultation, we’ll discuss additional information about what to expect before, during and after the procedure, as well as answer any questions about abdominoplasty. If you may be interested in a tummy tuck or mommy makeover, please call us at 404-257-9888 to schedule your free consultation today!